Having delivered a few OCI workshops, I noticed that a lot of people struggle creating the correct SHA-256 key pairs. If you want to connect to a linux console using SSH, you need to specify SSH keys. If you want to use the OCI APIs, CLI or my OCI iPhone APP you need a different format of keys. 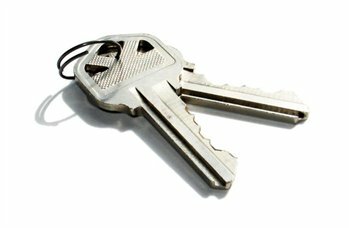 If you do not want to bother creating keys yourself, I have created a simple ‘key service’ 🙂 The service creates, in memory only, one pair of keys in the SSH format and one pair of keys for API usage (PEM format). This is then send to you in a ZIP file. This ZIP file is never stored on the central server. ← Oracle Cloud Infrastructure: How old can you go?